Barcelona are set to be raided by Leicester for Brazilian defender Marlon, with the Foxes ready to make an £18M swoop for the youngster. The Sun are reporting that Claude Puel’s side have been keeping a close eye on the player during his loan stay with French side Nice, and that the club may be tempted to make a move in the summer to cut the player’s two-year long stay in France short. The news outlet are also reporting that the club are looking to replace German ace Robert Huth, something Marlon would be able to do exceptionally well given his play style and ability. 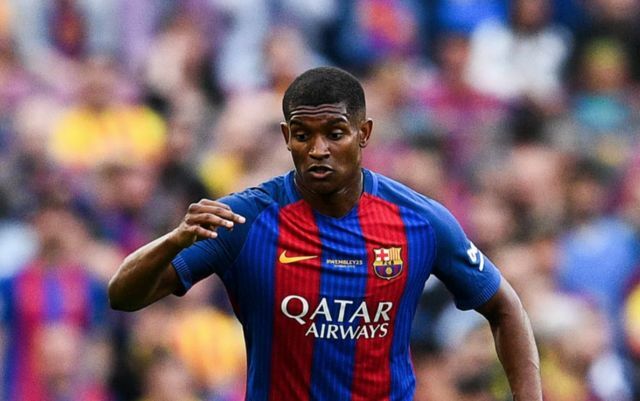 During his loan spell in France, Marlon has proven that he is capable of cutting it in the big leagues despite him being just 22 years old. The former Fluminense star has played a big part in Nice’s campaign this season, making 22 appearances to help the French side achieve an eighth-place finish in Ligue 1. The player’s physical presence and superb ability on the ball makes him the ideal defender for a league like the Premier League, one that is often considering one of the most physically-challenging in Europe. 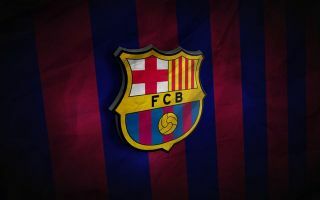 If Leicester are serious about getting in a Robert Huth replacement, they’ll have to search long and hard to find a more suitable one than Barcelona ace Marlon.